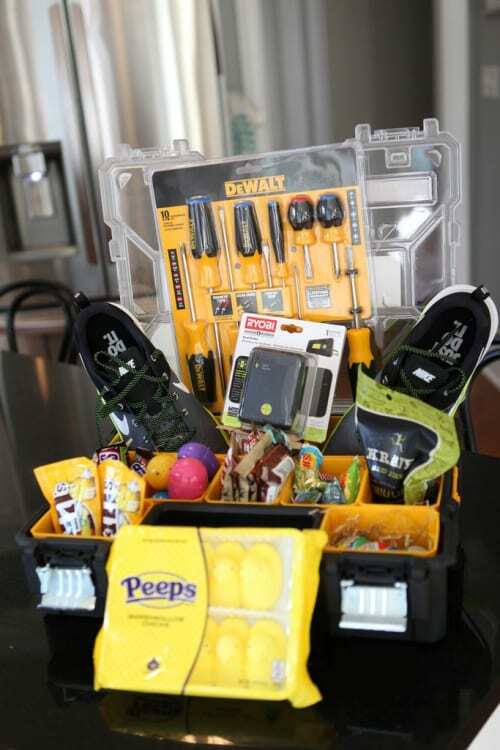 A tackle box is a great idea for both teens and younger kiddos. Toss in some “edible bait” including Swedish fish, gummy worms and goldfish! You could also throw in a life jacket and or fishing pole to complete the package! Now I am tipping my hat to this idea! This is such a fun option for a teenage boy. Toss all of their favorite treats into their favorite teams hat and your good to go. I couldn’t find the source to this cool idea! If this is your photo, do let us know so we can give you the appropriate credit! 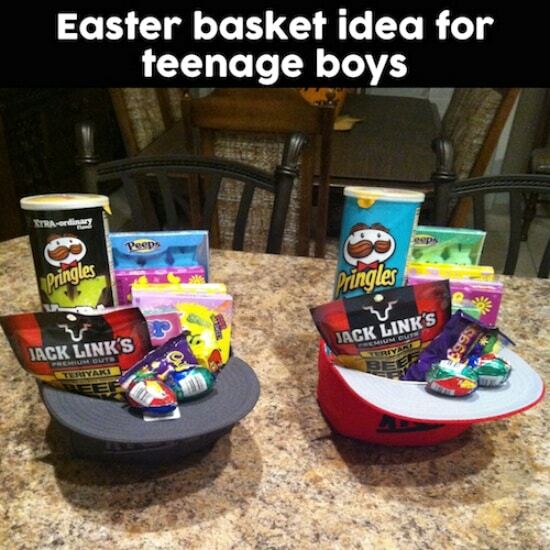 Now this is a great option for a teenage boy. 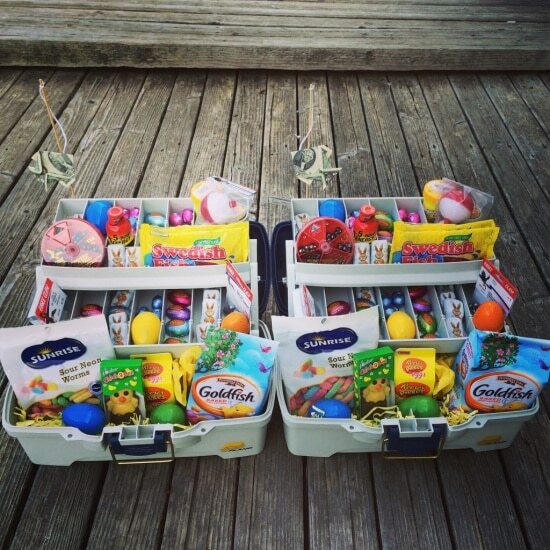 Fill it with their favorite treats, tools, a gift card to their favorite store. This will surely be a hit with any teen. How fun would it be to gift tickets to watch their favorite team play? 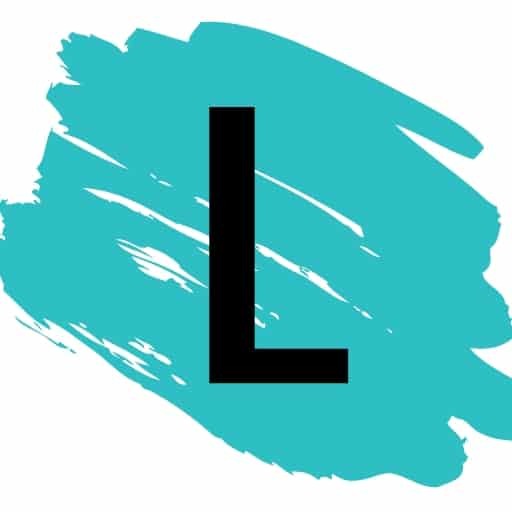 I am all about gifting fun things to do to get out of the house.